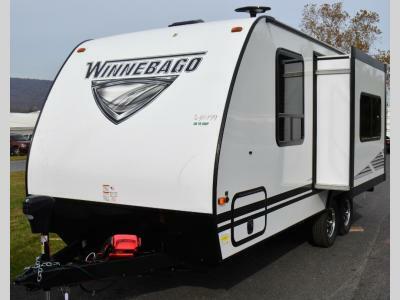 Make camping even more convenient with this Micro Minnie travel trailer! 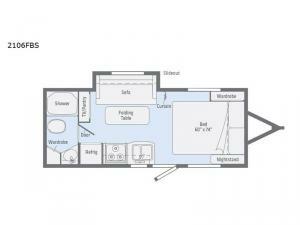 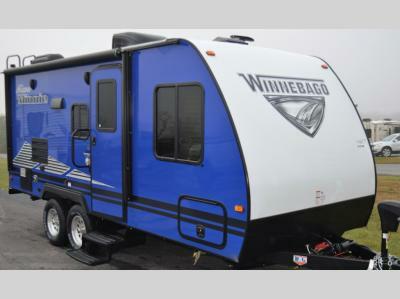 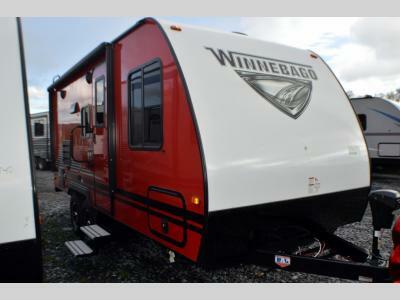 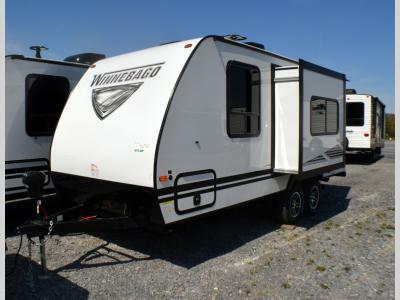 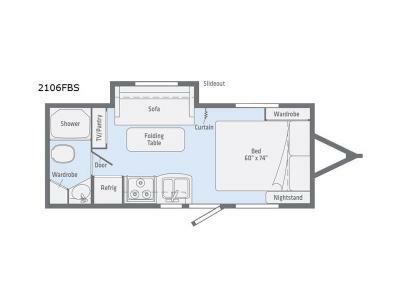 This comfortable unit is able to sleep four people with the help of the sofa that rests upon the single slide and the RV queen bed that sits in the front of this trailer. 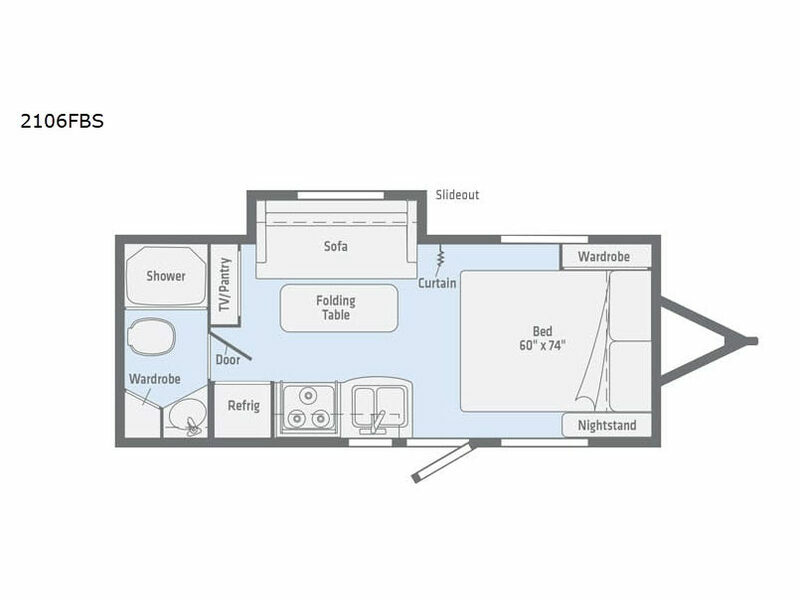 Whether you like to unwind with a hot shower before bed, or you like to freshen up each morning with a quick rinse, the full bathroom in the back of this trailer will come in handy by allowing you to do all of your preparations without having to head outside.